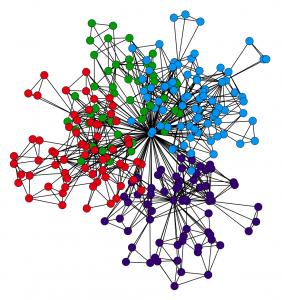 Brain research provides the missing link to effective management. Effective management over the years has involved managing people, managing time, managing energy, managing stress and managing technology. I have studied and written books and articles on all of these topics. But now that we are learning more and more about the workings of our brains from the researchers, neurologists, physicians and surgeons, we realize that to be truly effective at work and life we must also manage our brains. Such behaviors as procrastination, perfectionism, impulsiveness and lack of concentration all originate in our brain. So we must be able to train our brains in order to succeed. Dr. Theo Tsaousides, in his book, Brain blocks: overcoming the seven barriers to success, claims that how we think and what we do starts and ends in the brain. 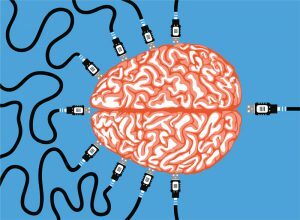 The brain is the most sophisticated computer in the world, preprogrammed to look after our basic needs automatically – from our body temperature and breathing to digestion and sleeping. But we can also add our own programs – anything from self-discipline and focus to flexibility and persistence. Dr. Mike Dow, in his book, The brain fog fix, claims that bad dietary and lifestyle habits are disrupting our brain chemistry and increasing the risk of dementia and obesity. The brain also needs adequate sleep, exercise and downtime in order to function efficiently and remain healthy. So brain maintenance is a basic requirement before even attempting to manage it. But manage it we can if we accept the fact that the conscious mind cannot only control how we think and behave, but even instruct our genes to behave in new ways. If you have doubts, read the books, You are the placebo, by Joe Dispenza, and The brain’s way of healing, by Norman Doidge. There are plenty of examples of people who completely healed themselves without the use of medication and performed other feats using the power of their minds. If you can heal yourself, you certainly are able to increase your focus, resist impulsiveness, ignore distractions and break bad habits. In future blogs I will offer more specific suggestions on how you might do this. In the meantime, here are a few books I recommend that you read. Bowden, Mark. Tame the Primitive Brain: 28 Ways in 28 Days to Manage the Most Impulsive Behaviors at Work. Hoboken, NJ: John Wiley & Sons, 2013. Print. Dispenza, Joe. You Are the Placebo: Making Your Mind Matter. Carlsbad, CA: Hay House, 2014. Print. Doidge, Norman. The Brain’s Way of Healing: Remarkable Discoveries and Recoveries from the Frontiers of Neuroplasticity. New York: Viking, 2015. Print. Dow, Mike. Brain Fog Fix: Reclaim Your Focus, Memory, and Joy in Just 3 Weeks. S.l. : Hay House, 2016. Print. Tsaousides, Theo. Brainblocks: Overcoming the 7 Hidden Barriers to Success. New York City: Prentice Hall, 2015. Print. What does a day’s work consist of? 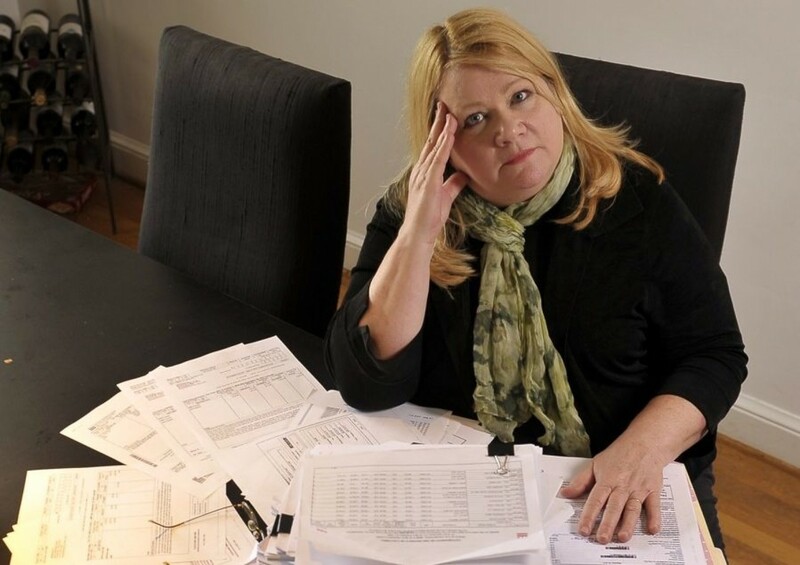 A weakness of all planning calendars, whether hard copy or electronic, is that they allow you to schedule and list more work than you can possibly get done in a week. We probably all know that we should not attempt more than a day’s work in any given day; because to do a so causes anxiety and stress and makes us more vulnerable to distractions and inattentiveness. And when you have more to do in a week than you can possibly get done, priorities frequently take a back seat to quantity as you attempt to get as many things done as possible. One solution to the problem would be to take one day at a time, listing only those priorities and urgent items that could reasonably be done in a day. However it is difficult to know what comprises a day’s work. When determining a day’s work, take into consideration the length of your working day, the interruptions that you anticipate, and the type of activities you will be involved in – and always allow up to 50% more time that you estimate your activities will take. 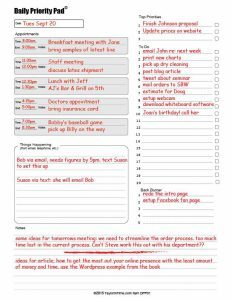 The Daily Priority Pad helps you to limit to the essential priorities, important tasks and urgent activities to those that can be done in one day. This one-day-at-a-time approach allows greater focus, facilitates the changing priorities that occur during the week, help us to quickly learn from experience what a day’s work really is, and frees your mind from those items that need only be addressed at a later date. It can be used either in conjunction with or independent of an annual planner. When used with an annual planner, such as the Taylor Planner or an electronic device with a week at a glance format, each page in the Daily Priority Pad is the day’s action plan distilled from the broader weekly plan outlined in your planner. When used independently, normally by those individuals unable to realistically schedule activities as far as a week in advance, it replaces the annual planner. This short range planning tool is needed in today’s working environment where the time between planning and action is becoming shorter each year, and in which the choices available to us are increasing exponentially. The Daily Priority Pad retains the priority and “to do” sections of the Taylor Planner, while limiting scheduled activities to a few appointments – either with others or yourself, and provides a “Notes” section for a limited amount information or journaling. 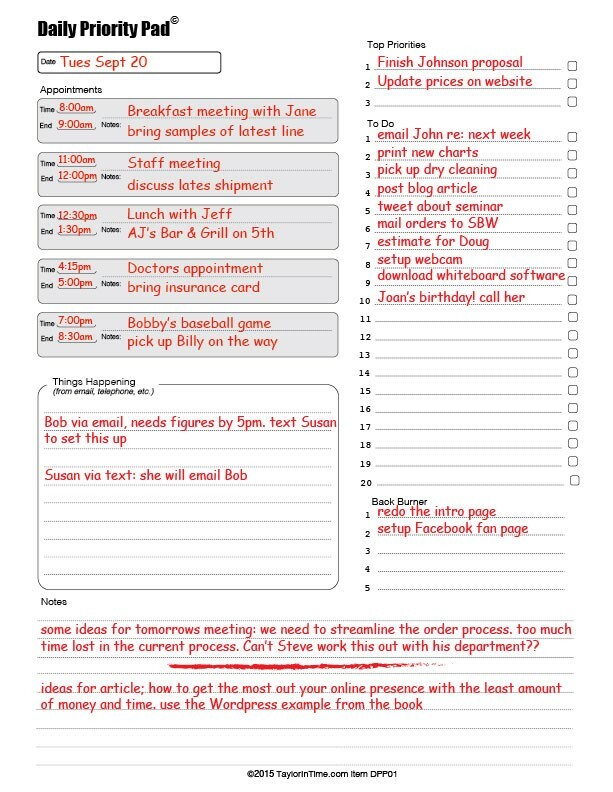 The Daily Priority Pads can be viewed and ordered at our website home page, taylorintime.com. To be productive, outsmart your brain. Do first things first; but not always priorities. Conventional wisdom tells us that we should not check email first thing in the morning. Instead we should start working on our priority tasks and ignore distractions as much as possible. I have passed this wisdom onto my clients for decades. The problem is, it hasn’t worked very well. Now, based on more recent brain research, I suggest the exact opposite. It’s the little things that distract you and prevent you from focusing fully on the important things. For example, according to Daniel Levinson, author of The organized mind, the awareness of an email waiting to be answered can reduce your IQ by 10 points. A part of your brain is constantly alert for something unusual, which it perceives as a threat – so it’s natural that you are susceptible to these distractions. It makes sense therefore to get rid of those distractions before attempting to concentrate on the priorities of the day. So spend the first 45 minutes or so of the day dealing with your email, voicemail, and text messages etc. – things that would otherwise be preying on your mind throughout the day. Record any requests not answered, promises not delivered or “To do’s” not done. When you start the first productive part of your day, make sure it remains productive. Ignore email, turn off your cell phone, and jot down ideas that occur to you rather than act on them right away, and work uninterrupted for up to 90 minutes before taking a full break. At the break you can check and if necessary respond quickly to email and other messages before launching your next productive 90 minute period. The planning or executive centre of your brain likes to work in controllable chunks with well-defined beginnings and endings. Five or 10-minute works sessions amid continuing interruptions are counterproductive and exhausting. It takes less energy to focus then to multitask. Focus more and you will get more done. So organize your day in a way that maximizes your brain’s efficiency. The more we learn about how our brain operates, the more we realize that in some cases we been approaching our work the wrong way. Those people who believed in getting the trivial things out of the way first so they could focus on the important things were not entirely wrong after all. Things left undone not only cause stress, they also prevent us from working efficiently on the important things as well. The caveat, however, is to limit this initial daily “clean-up period” to a scheduled 45 minutes or less. Treat it as a necessity, not as a way of procrastinating on the really important stuff. 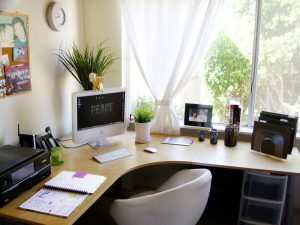 The trend towards cocooning – squirreling yourself away in a home office with a laptop to get your work done – can have a negative impact on both your effectiveness and your health. You need the energy, experience and input from others in order to perform at an optimum level. The Internet and social media will not compensate for a lack of personal interaction with others. 30 years ago most managers had private offices with floor-to-ceiling walls and a closed door to protect them from needless interruptions and socializing. But without the benefit of even the Internet, and only intermittent interaction with others, their output was limited to what they could accomplish with their own limited experience and learning. Later, the open-office concept with cubicles as offices allowed more input from the outside world, and although this included needless interruptions, even those incidents added the change of pace so necessary for optimum brain performance and creativity. The real advantage was a healthy and beneficial relationship with other people who had different experiences, viewpoints and ideas. Several years ago one company eliminated even the cubicles and replaced them with tables and unassigned seating so the more mobile workers could come and go according to their flexible working hours. Although the main reason was to save money on office space and equipment, email traffic decreased by more than 50%, and decision-making accelerated by about 25%. This was due to the fact the staff were able to meet informally instead of shooting emails back and forth. Another company claims that 48% of their work was being accomplished in off hours and off premise. It seems that for the past 50 years or more we have been trying to avoid the people-interruptions and isolate ourselves for maximum productivity. Yet many of these interruptions were actually opportunities in disguise that afforded a chance to form social relationships. Our brains are designed to associate unrelated information and ideas to form novel and creative solutions to difficult problems. With limited input from others, we have limited creativity. We would not have been created with mirror neurons, which allow us to emphasize and communicate more effectively with others if we were meant to spend most of our day in isolation. 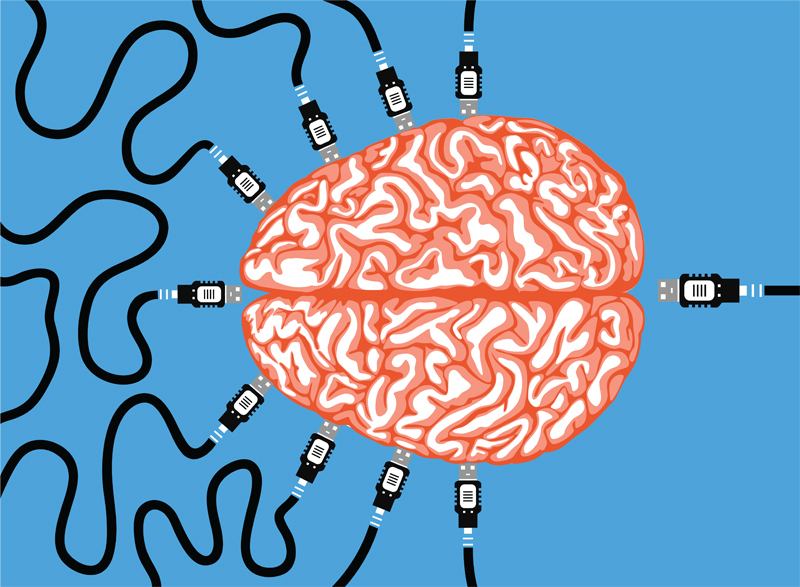 And as Matthew Lieberman claims in his 2013 book, Social: Why our brains are wired to connect, research has shown that our brains are wired to connect with other people. 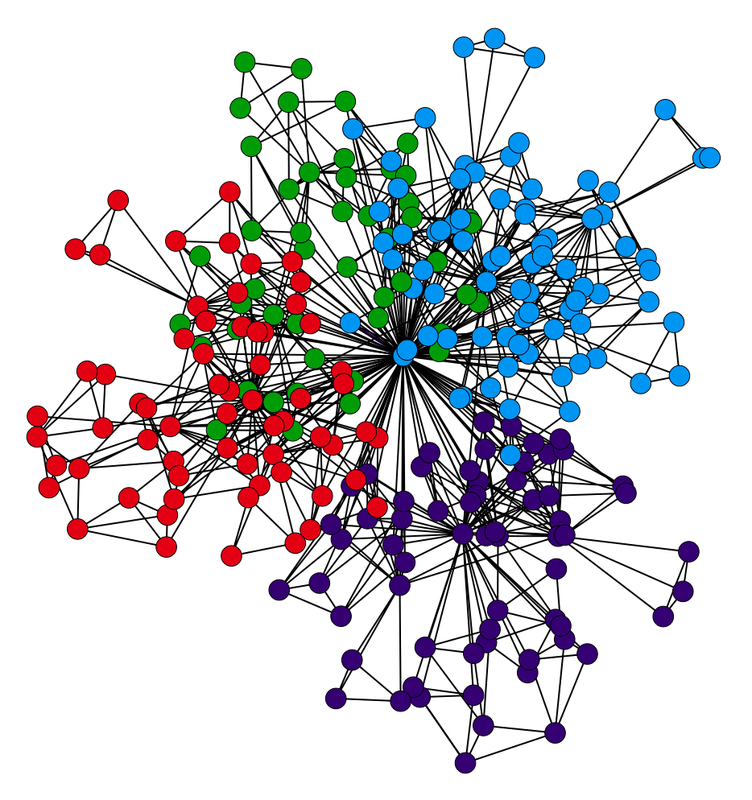 Hard work usually results in maximum value only when it is enhanced by social connections with others. An article in the September, October, 2012 issue of Psychology Today claimed that “the strength of your friendship is as critical for your health as the lifestyle choices you make.” The article went on to describe data collected by Julianne Holt-Lumsted of Brigham Young University that showed among other things that “people with active social lives were 50% less likely to die of any cause than a non-social counterparts.” Many sources indicate that there is a positive correlation between the extent of your social relationships and your ability to fight infection. So there is little doubt that quality relationships go hand-in-hand with health. If you do have to work in isolation, be sure to keep in contact with associates, get out to a coffee shop periodically during break periods, keep in touch with others on social media, and build quality relationships away from the job.